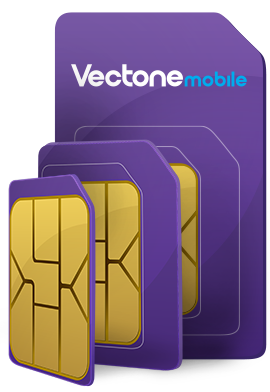 You can quickly activate your SIM card on this page by filling up your details below. Your SIM card will be fully activated within a few minutes and you will be able to use it without any restrictions. You can quickly activate your SIM card on this page by filling up your details below. Your SIM card will be fully activated within a few minutes and you will be able to use it without any restrictions. You are required to register your SIM card as per the French law. Unregistered SIM cards will be automatically deactivated after the 30 days period. You have 30 days to register your SIM card from first using it. Fill in the form below or call our customer service to quickly register and activate your SIM. Files must be one of gif, png, jpg, jpeg, pdf, doc or docx formats.